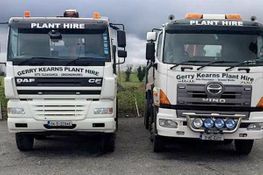 Gerry Kearns Plant Hire is a wholly Irish family business situated in The Naul, Co. Dublin. 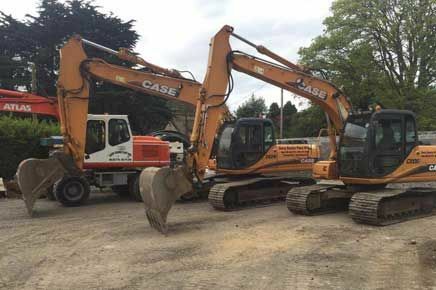 We continuously invest in the latest machinery and equipment and are well placed to provide excellent customer service and quality solutions to our customers in both the residential and commercial sector. 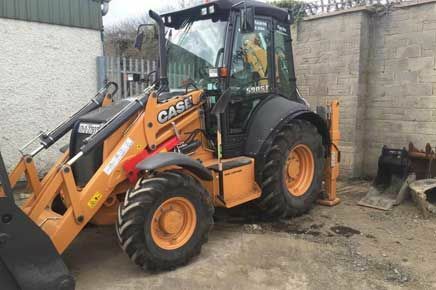 Gerry Kearns Plant Hire have been the trusted choice for plant hire in the Leinster area for over 30 years and during this time we have amassed a reputation for the quality of our services and our competitive pricing in plant hire. Undertaking works on a property or commercial project can be a large task, encompassing a wide range of requirements to get the job done safely and efficiently. 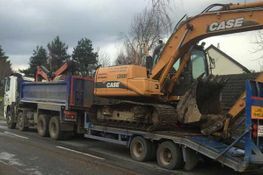 A quality excavator – like those supplied by Gerry Kearns Plant Hire – is an invaluable addition to any project. 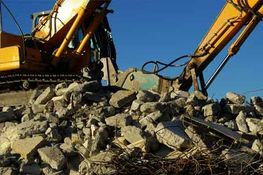 Our machines include the very latest models from the world’s leading and most trusted manufacturers of mini diggers, Rollers, JCBs, track machines, rock breakers, low loaders, tractor-dump trailers, grab trucks and tipper trucks. 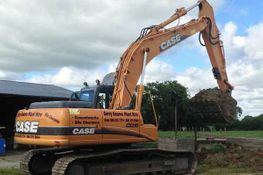 Gerry Kearns Plant Hire is C2 and VAT registered. We are covered under public and employers liability insurance.